Peiyi is using Smore newsletters to spread the word online. How do I keep my child safe on social networks? How can I protect my child using parental controls? The Internet is a wonderful tool for students, and when used SAFELY, can provide a wealth of resources and hours of fun. 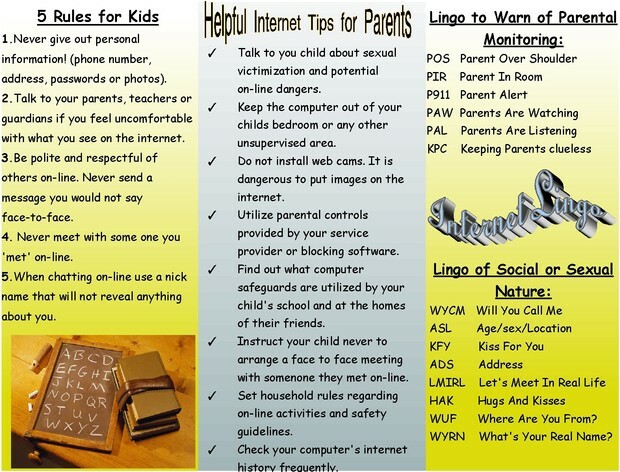 When children begin using the computer, and especially the Internet, parents should set down some guidelines for their children to follow and monitor their time on the computer. Below are suggested safety tips that parents and children should read together and discuss why each is important. 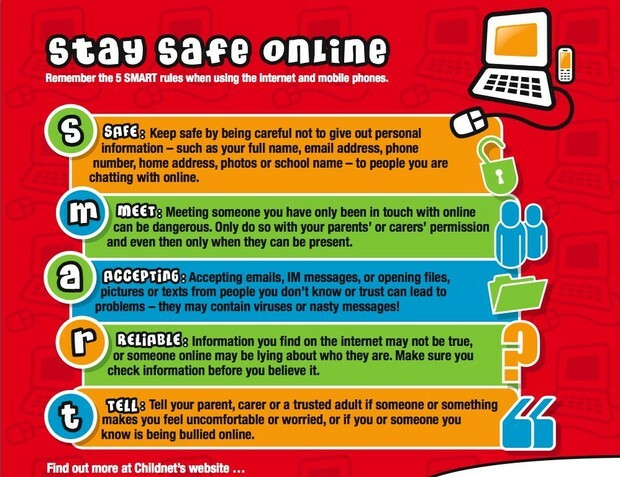 The internet safety song help kids easy to remember how to be safe online.